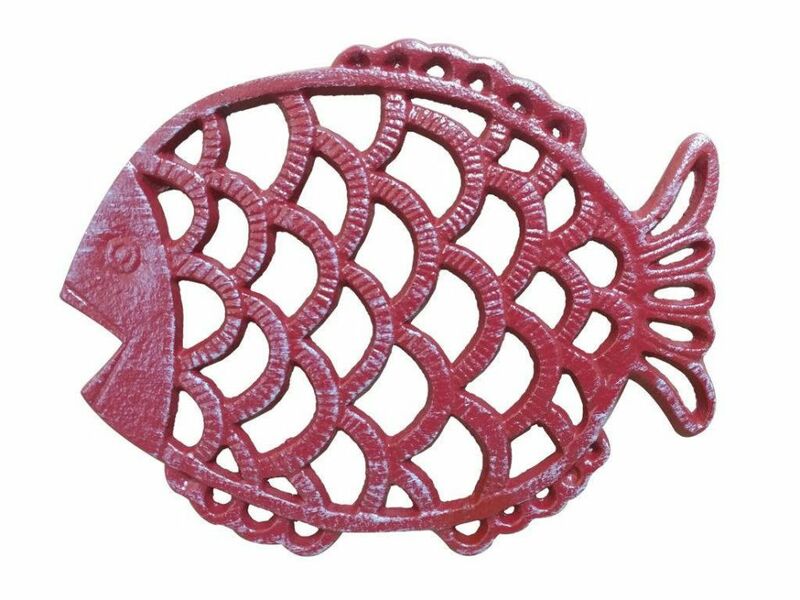 This Rustic Red Whitewashed Cast Iron Big Fish Trivet 8" is a fun fish trivet that brings the beach directly to any kitchen setting. Handcrafted by our master artisans, this trivet is the ideal piece for nautical enthusiasts and beach-lovers alike. 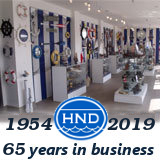 Available in different styles, let the beach come to you.